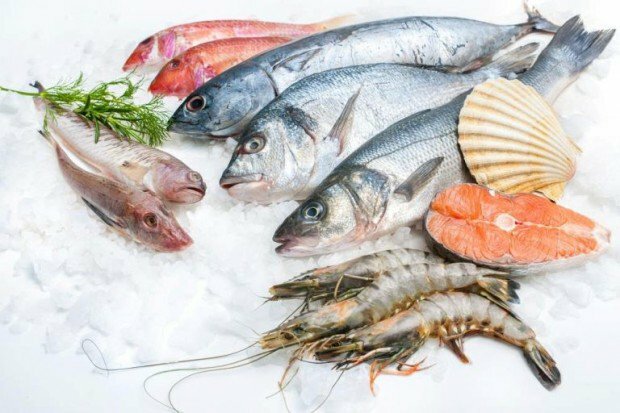 SAS Group Armenia continues to expand its seafood department at SAS supermarkets. 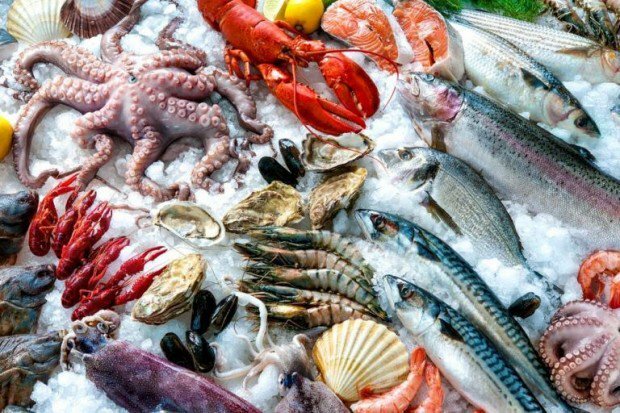 As reported by SAS Group, SAS supermarkets located in 11/1 Arshakunyats ave, 20/1 Kajaznuni str and 35 Isahakyan str offer a wide variety of seafood, where gourmands can find the most exotic fish species. Horseradish fish and seafood are kept in special aquariums that are filled exclusively by sea and ocean water. 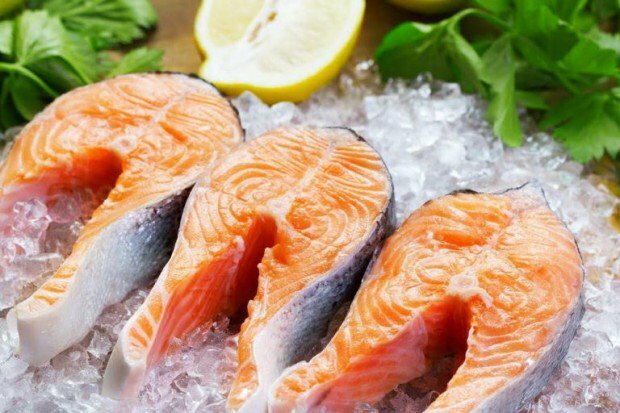 Moreover, fresh seafood is imported directly from Norway, Holland, France and is exported throughout Armenia and Artsakh.